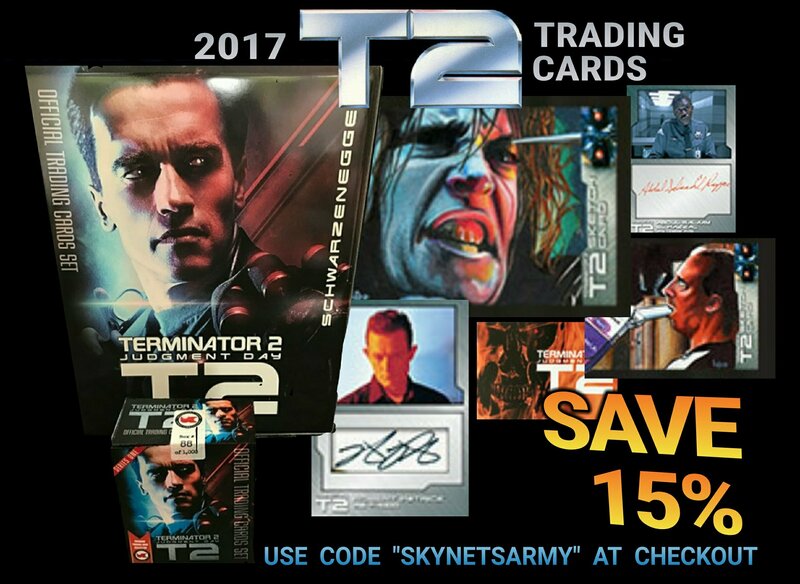 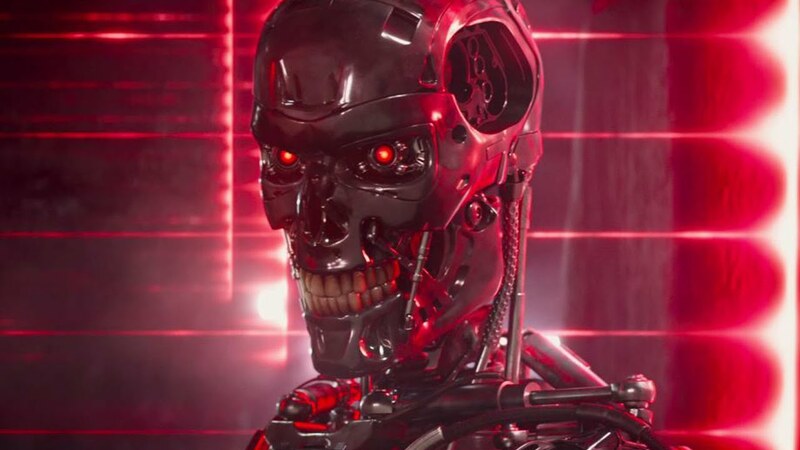 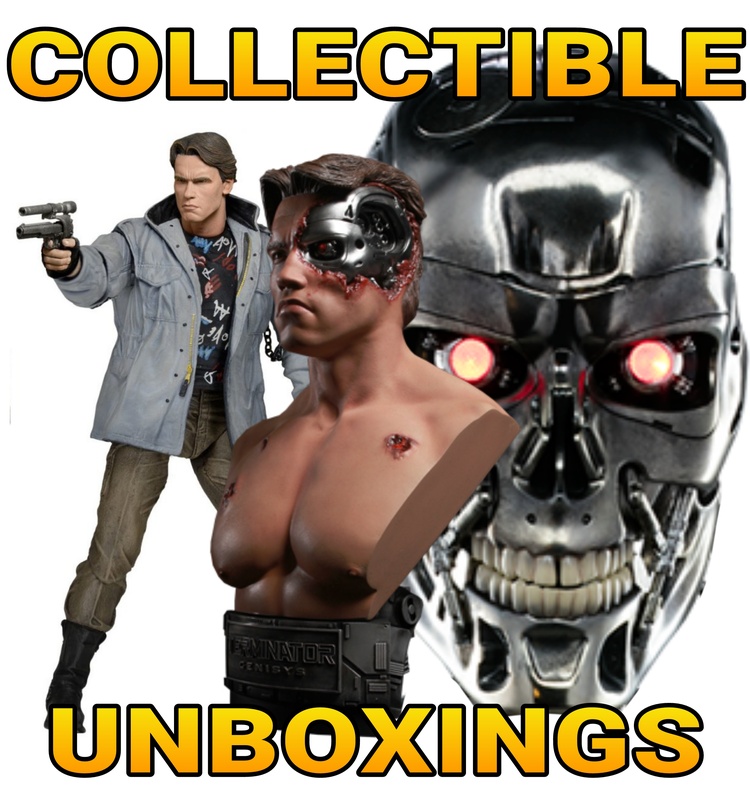 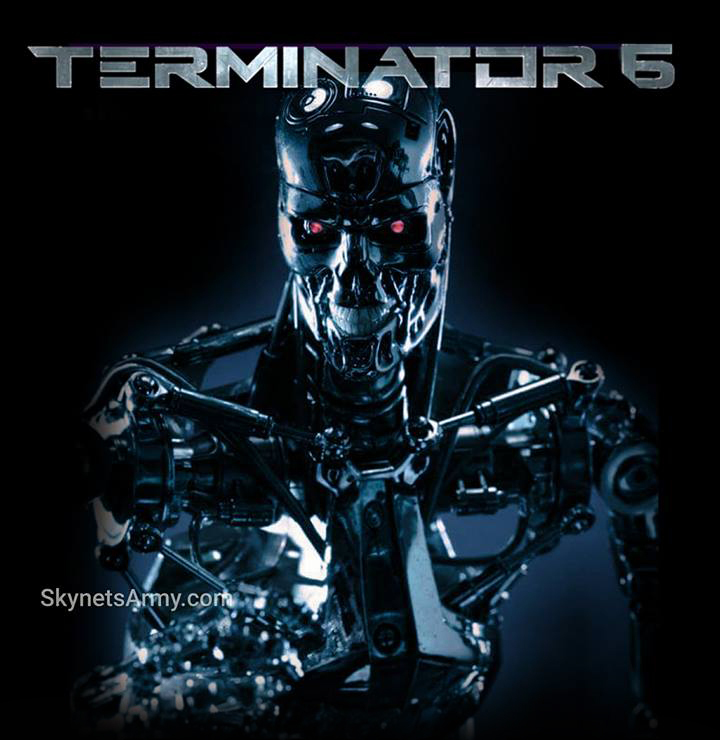 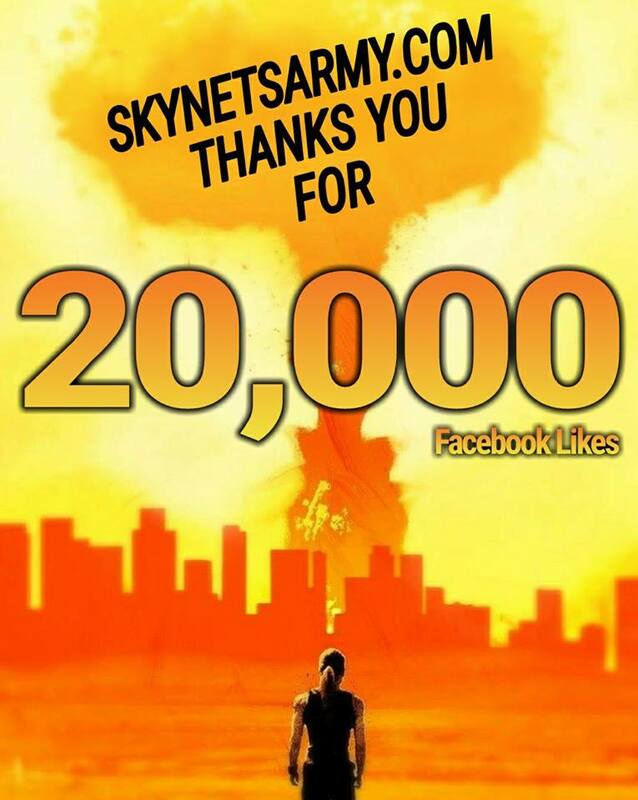 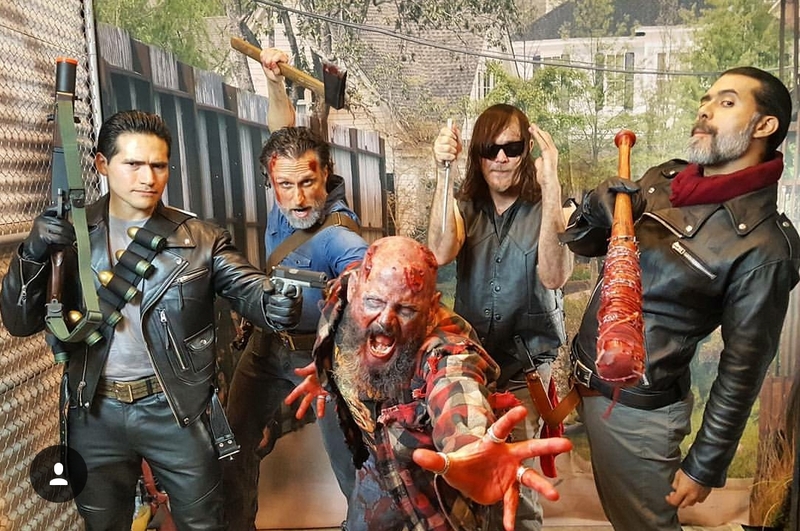 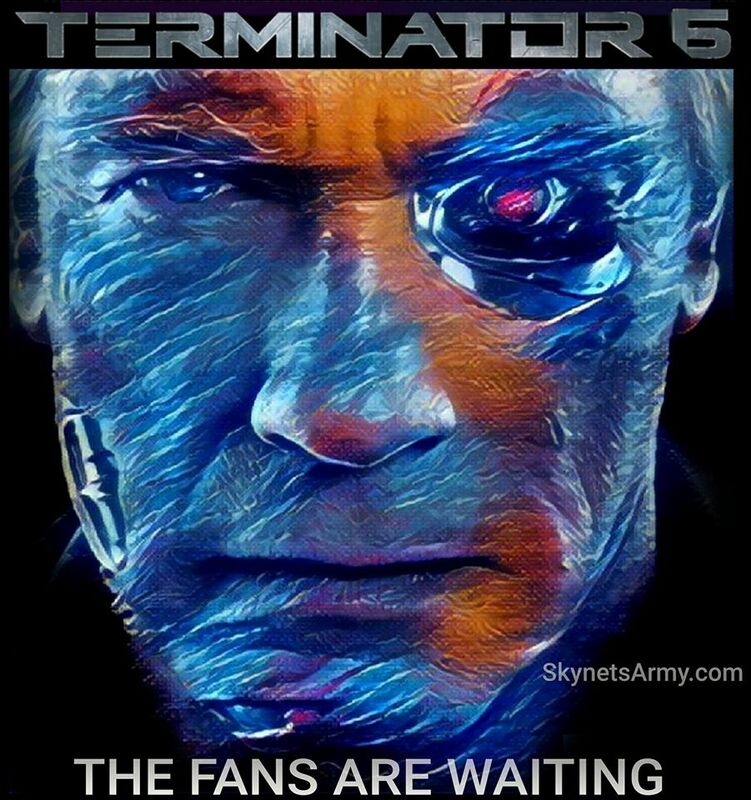 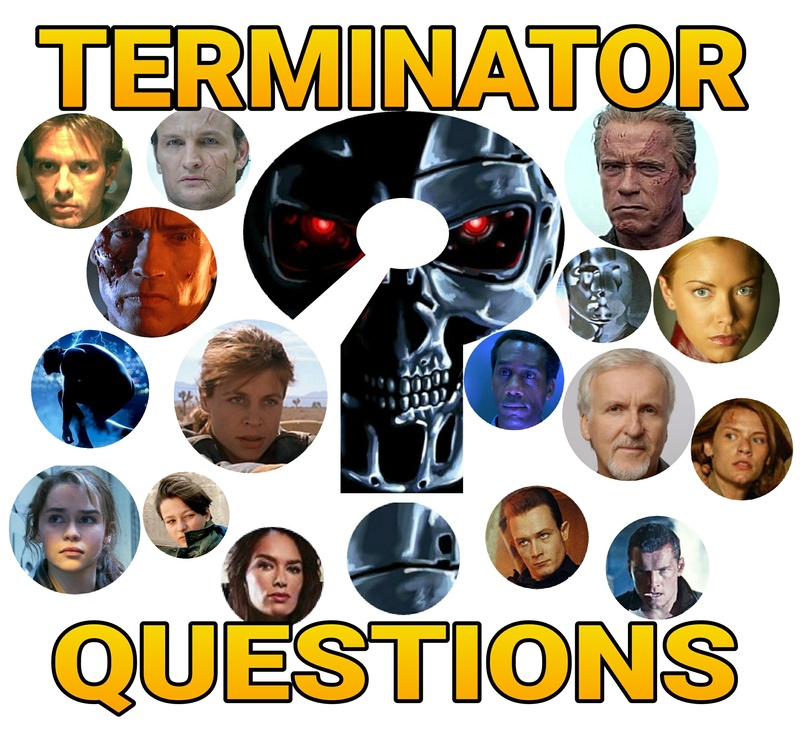 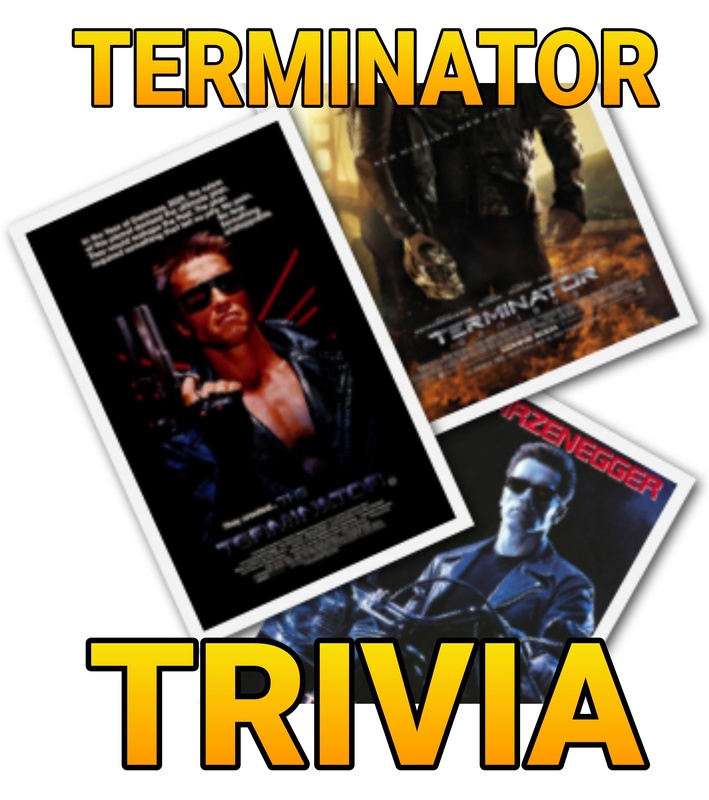 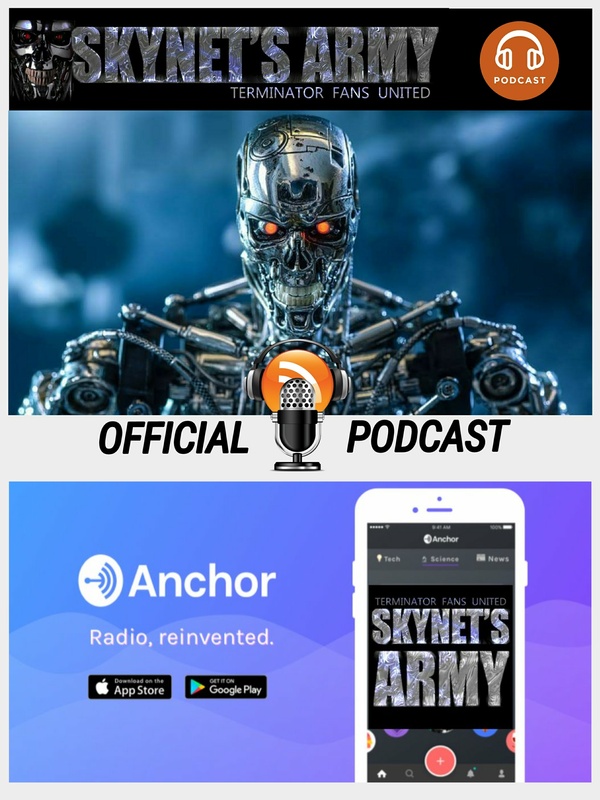 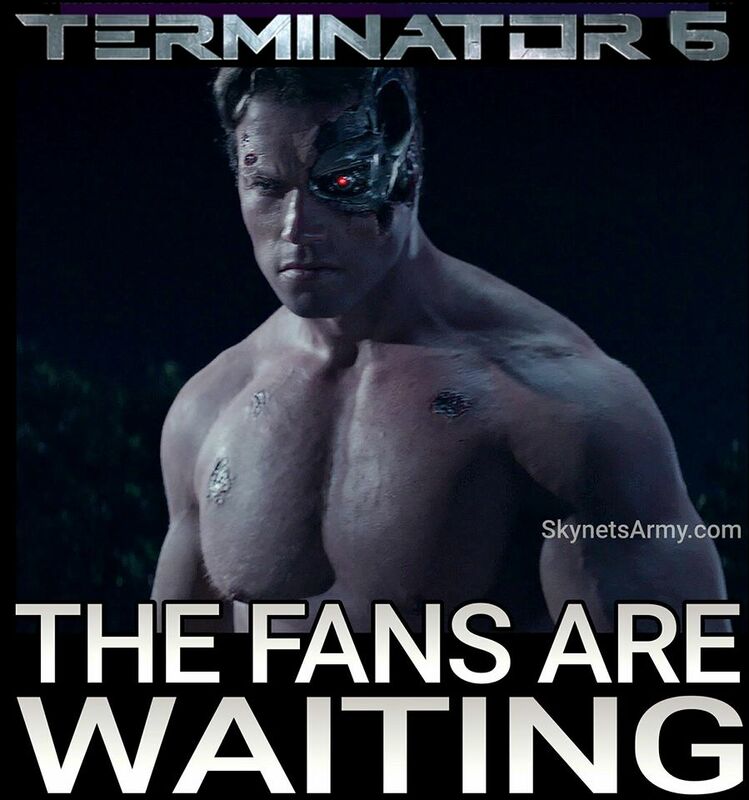 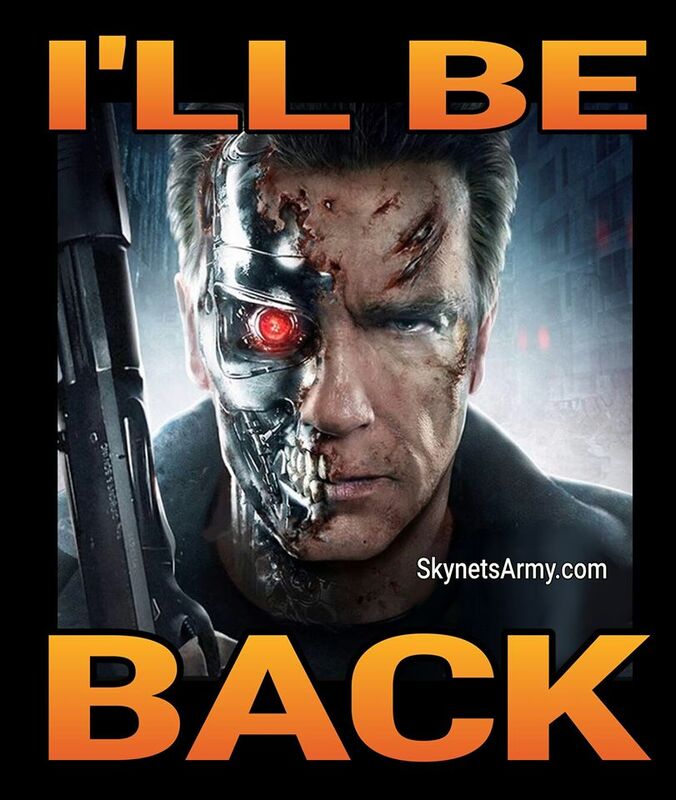 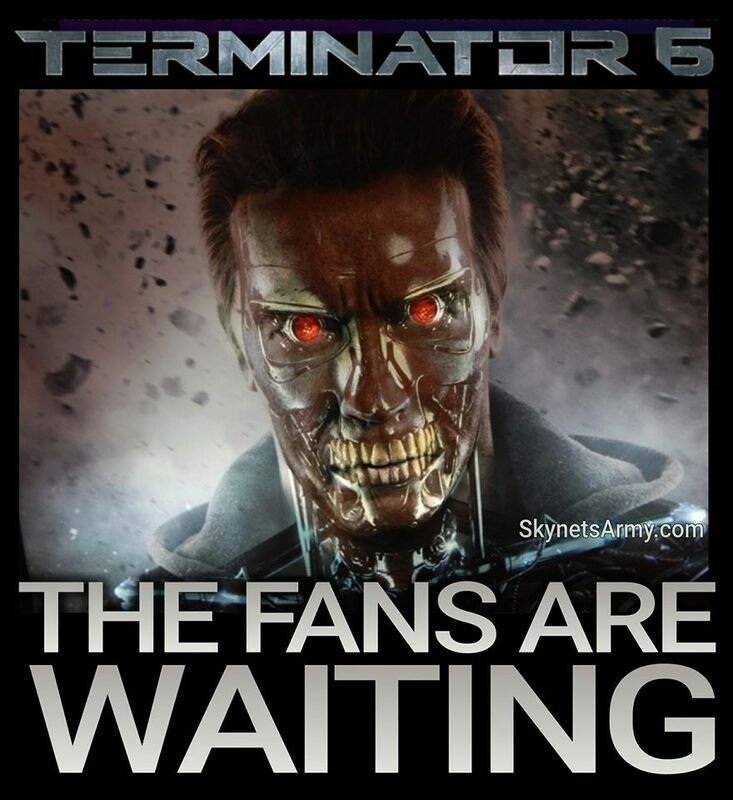 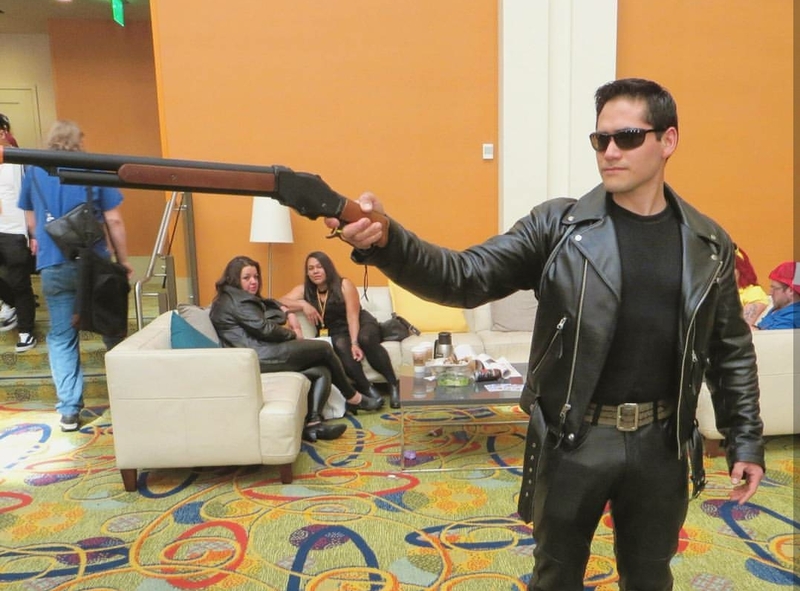 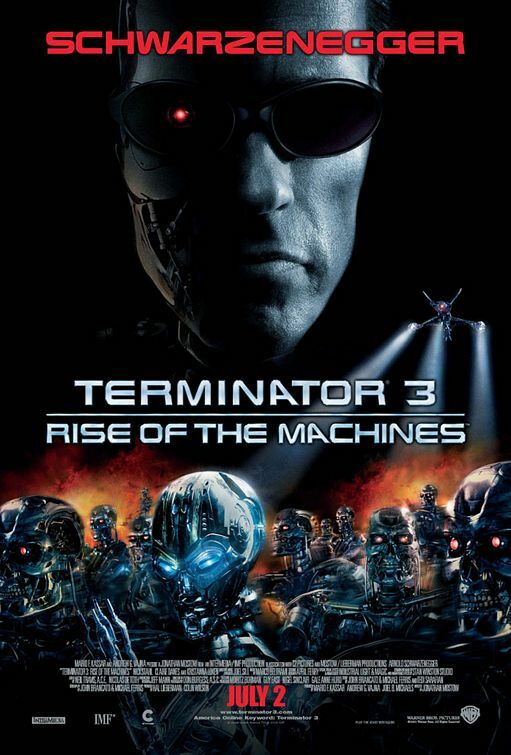 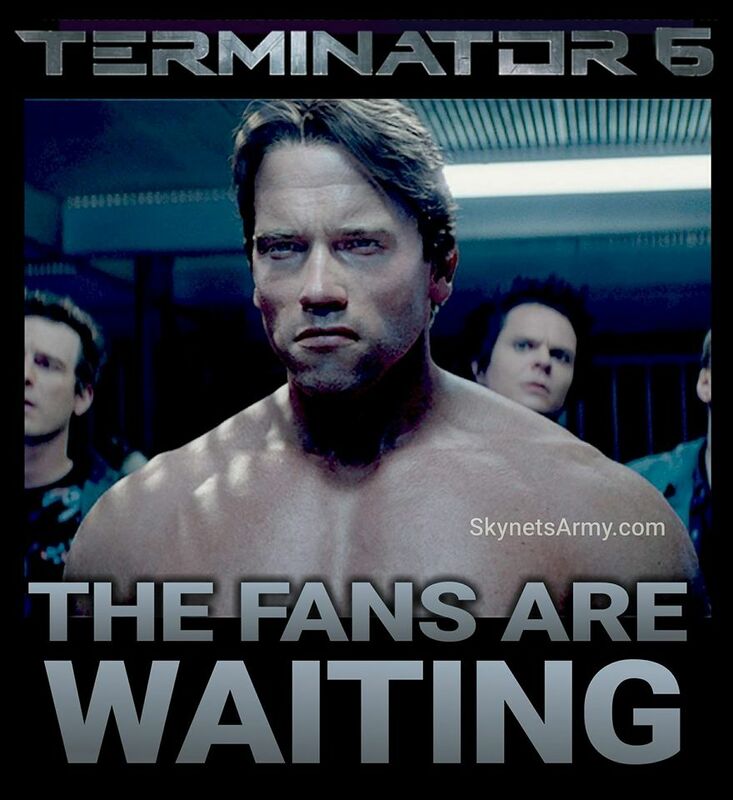 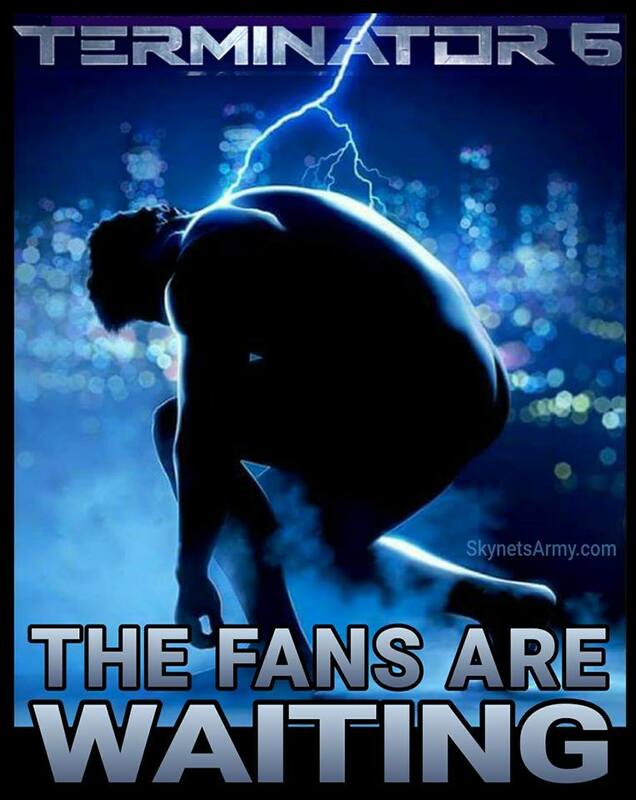 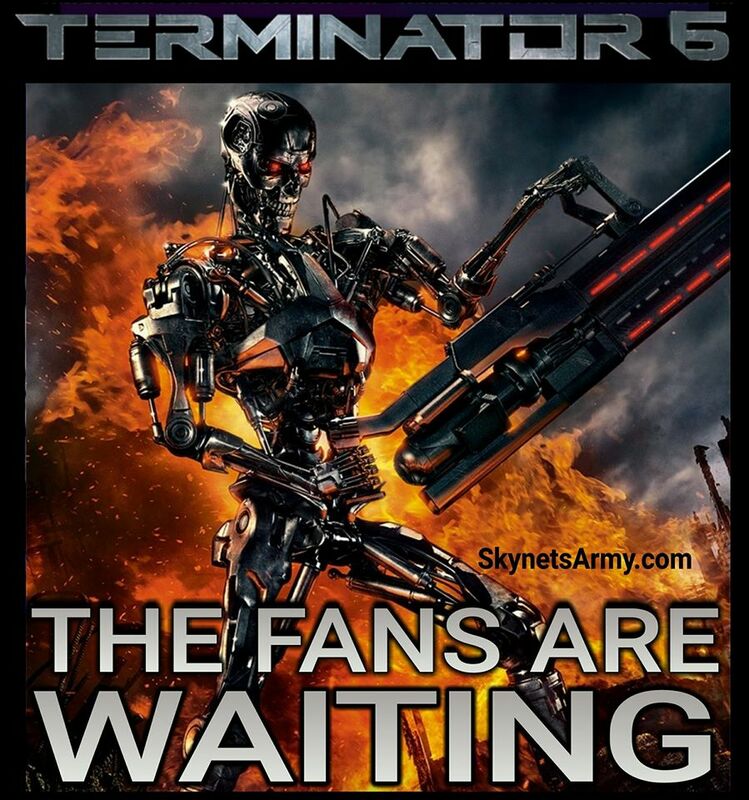 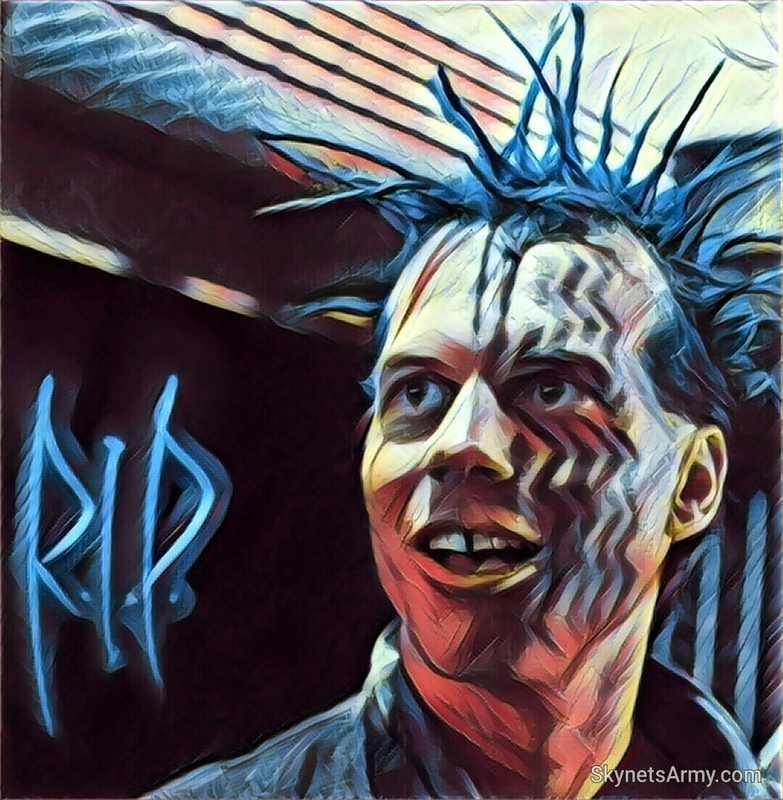 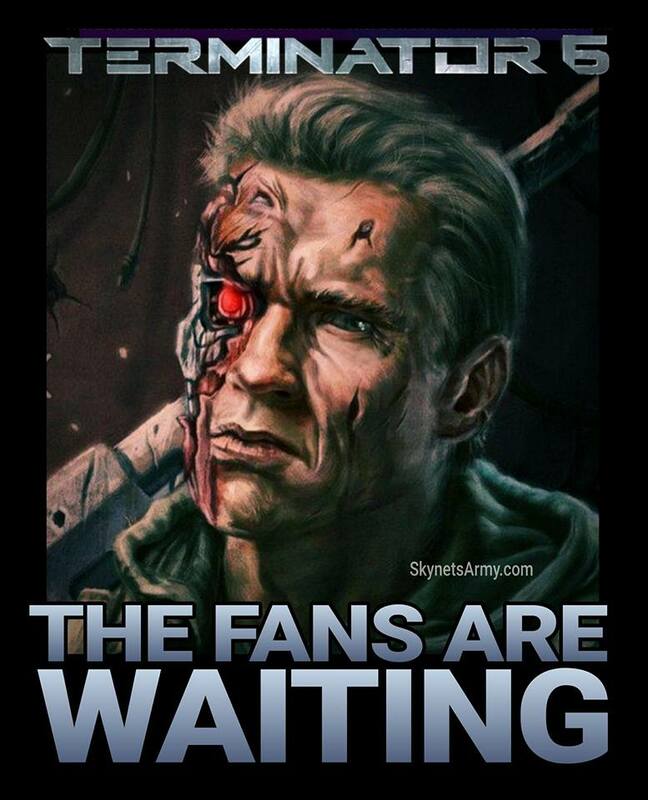 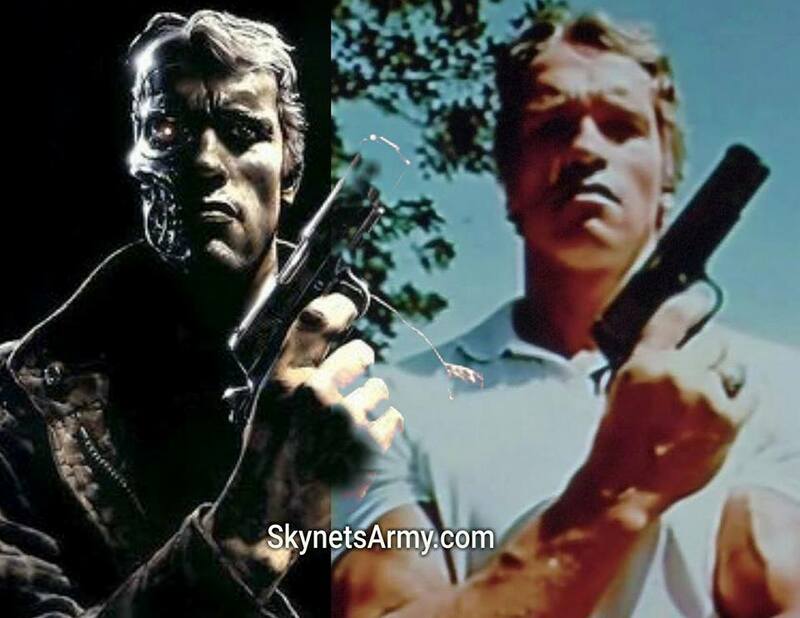 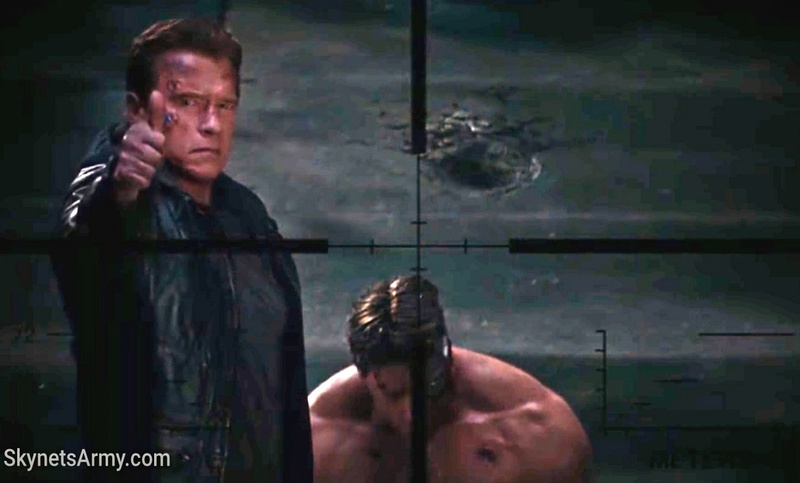 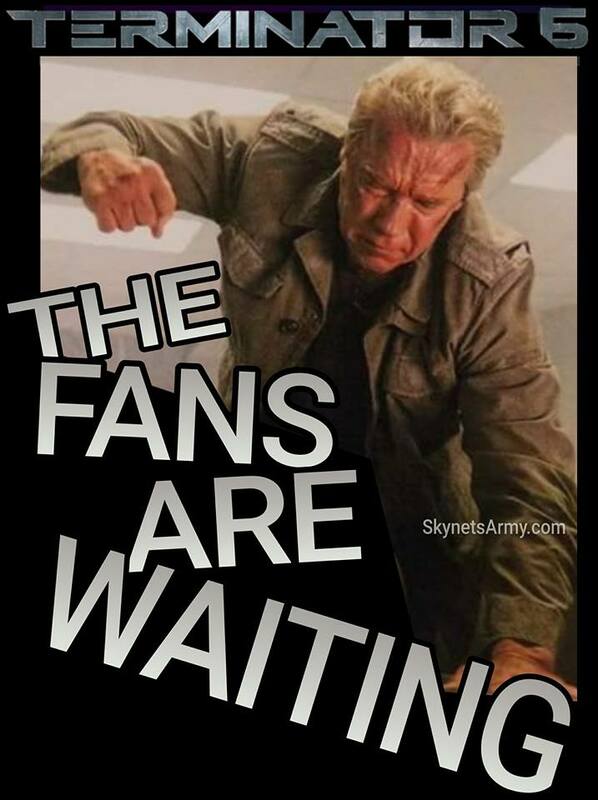 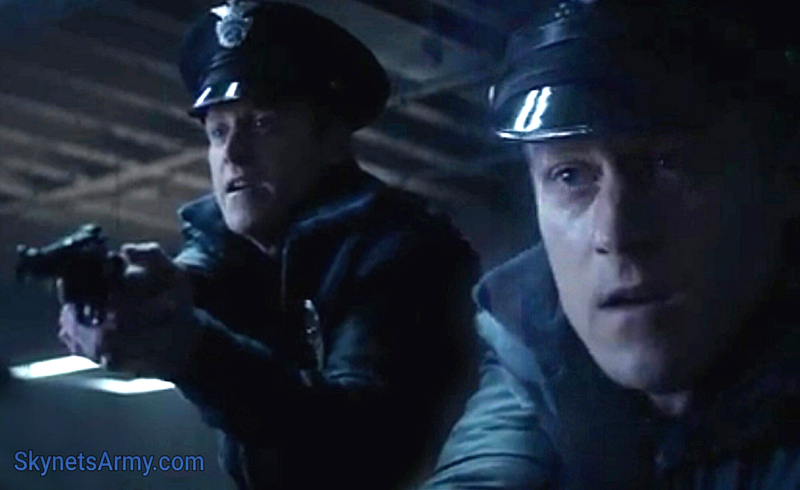 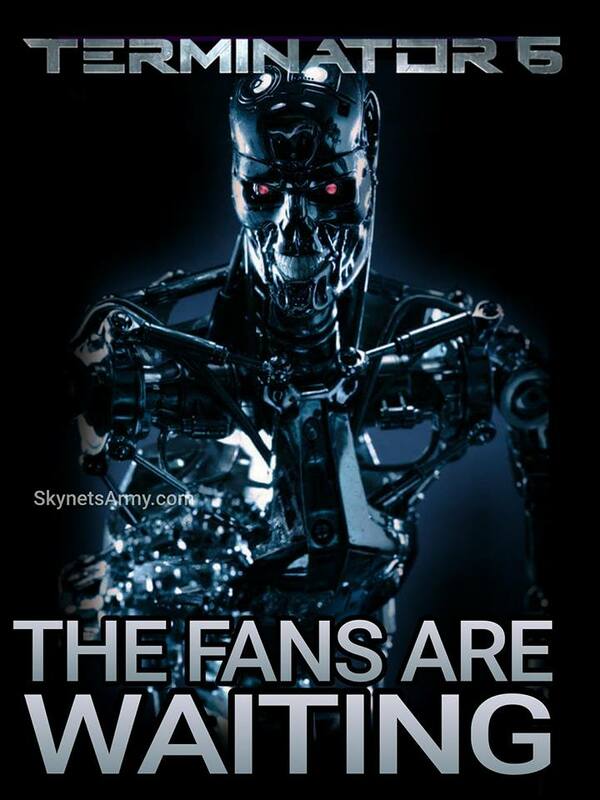 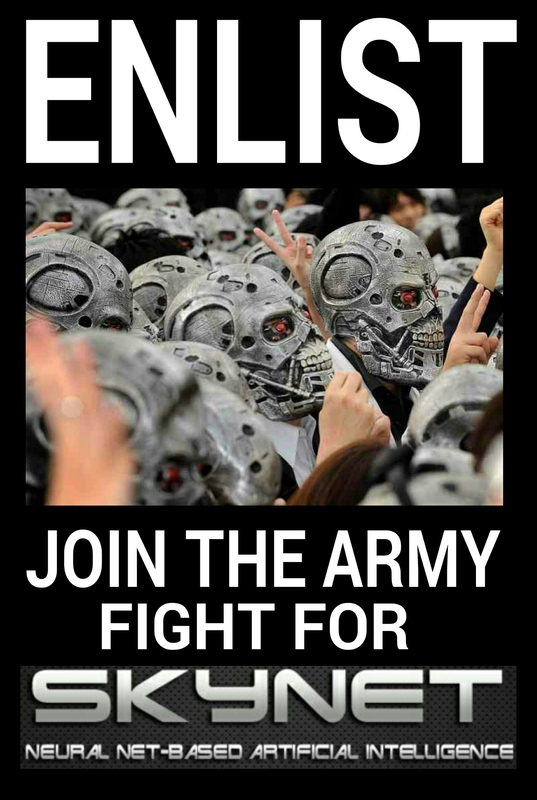 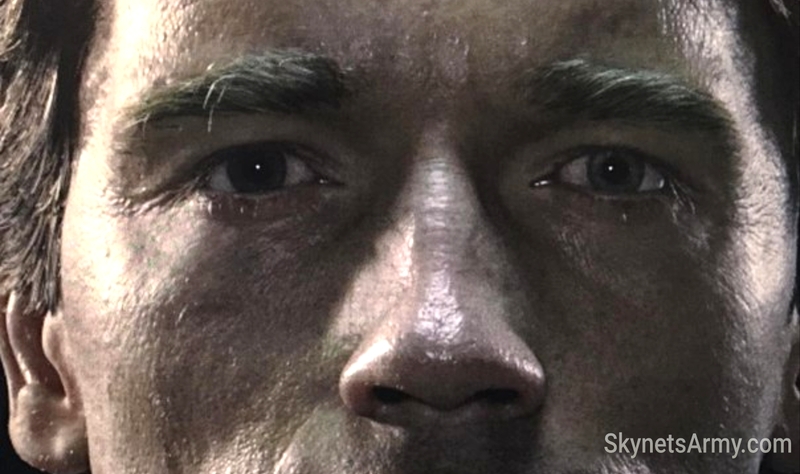 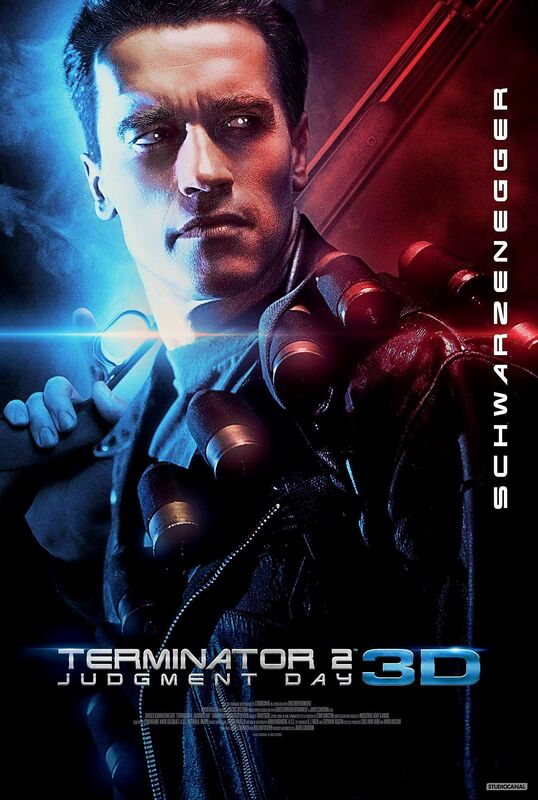 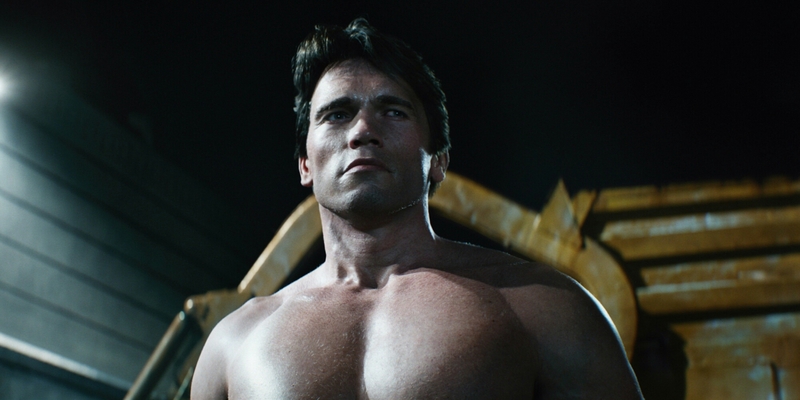 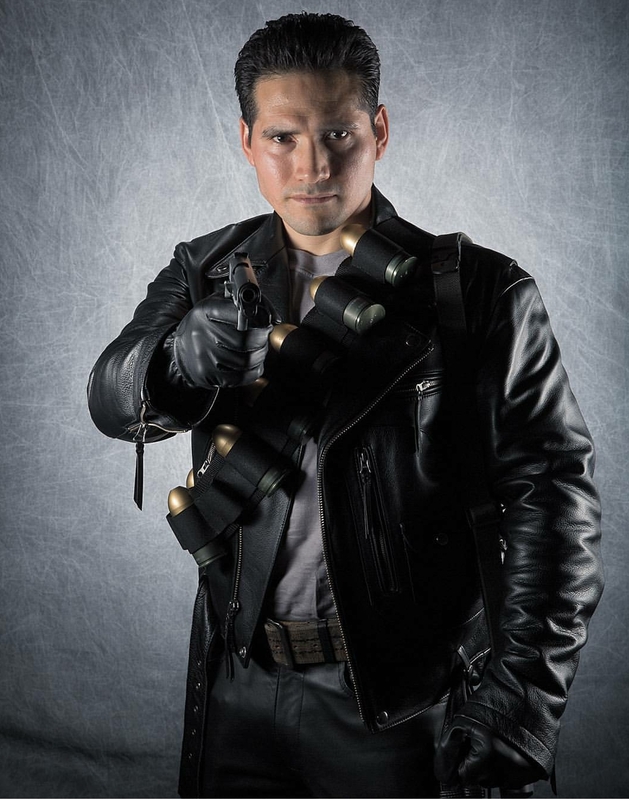 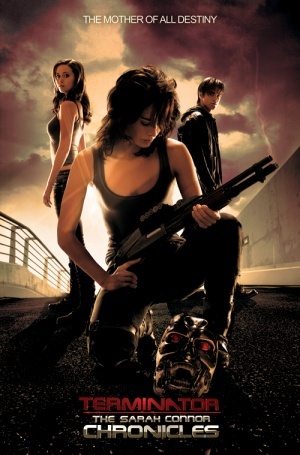 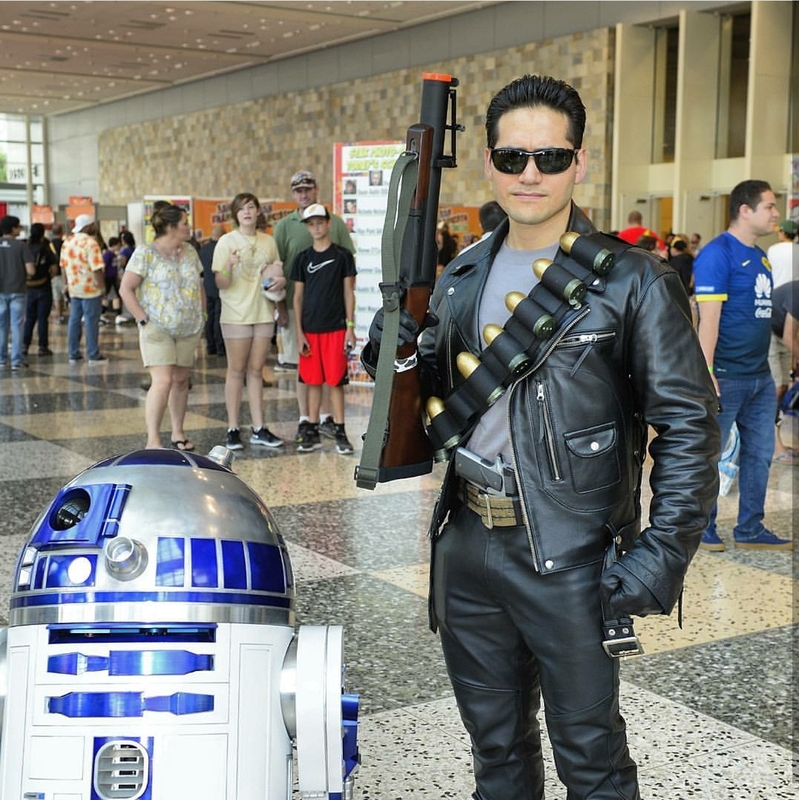 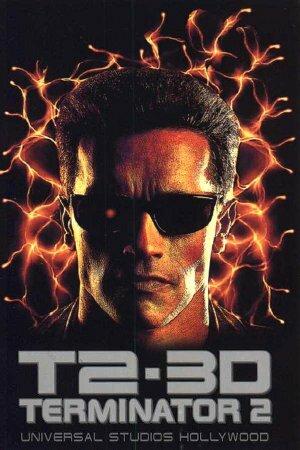 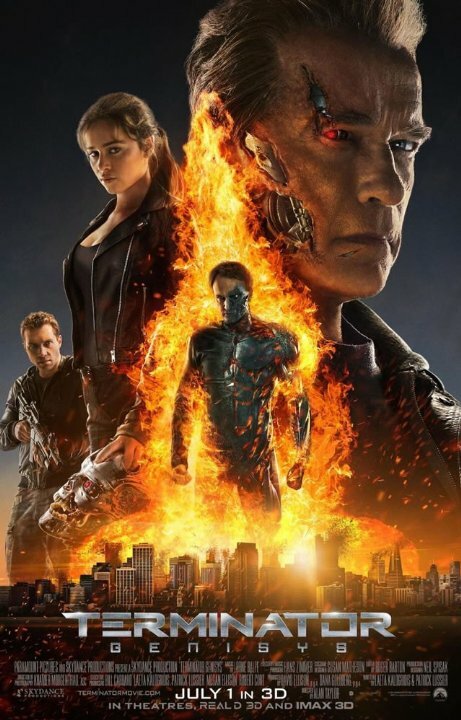 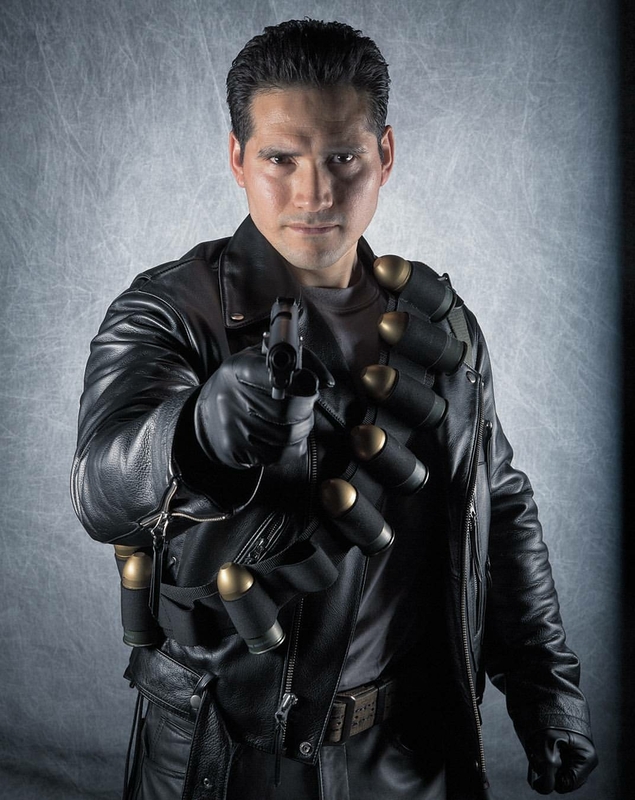 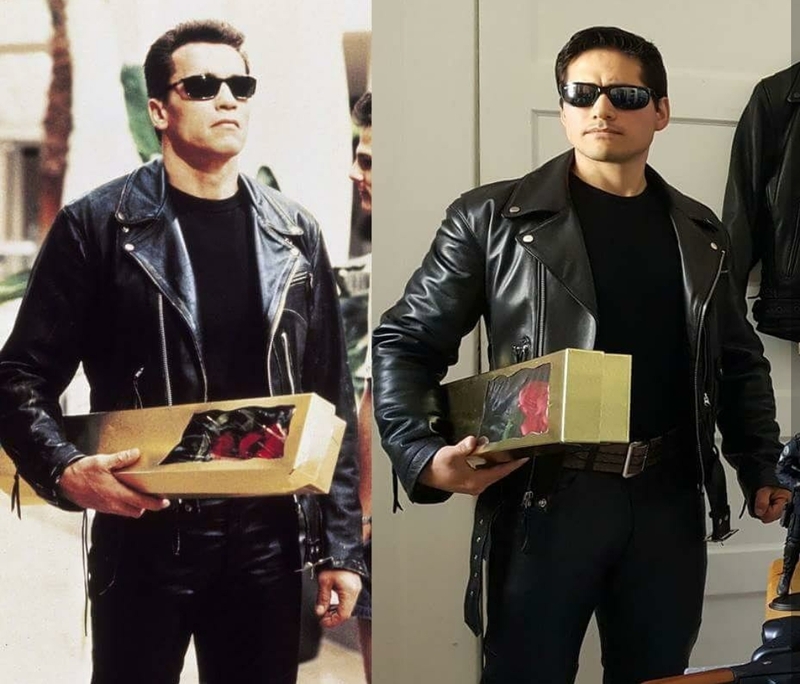 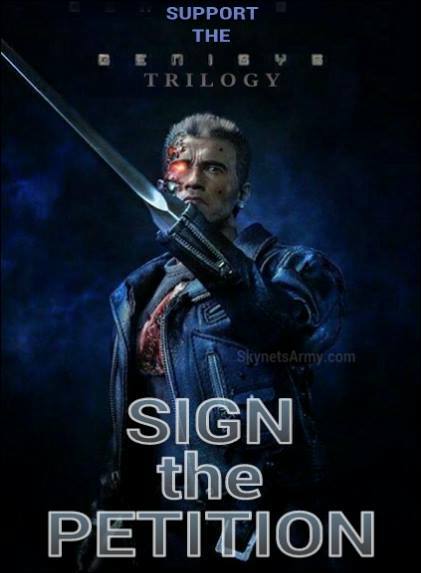 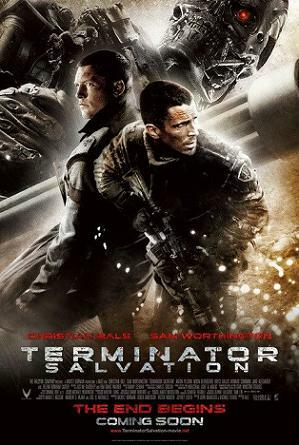 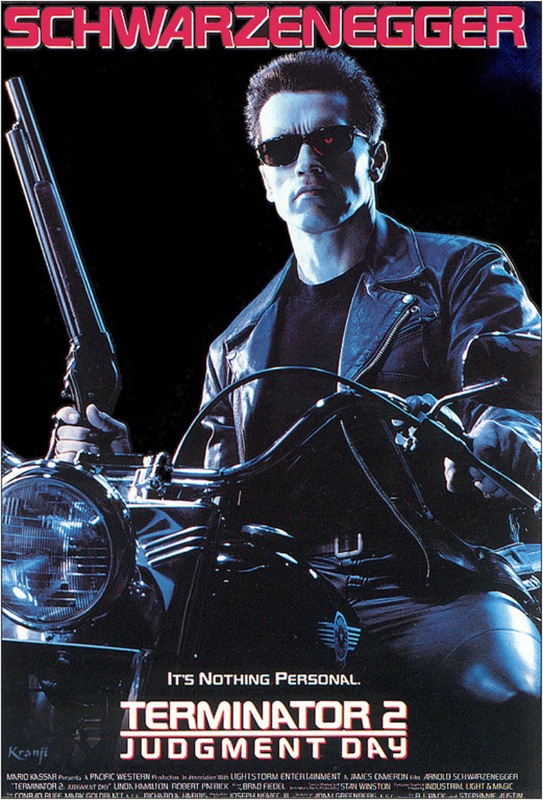 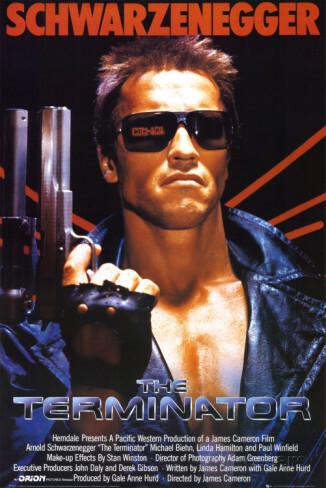 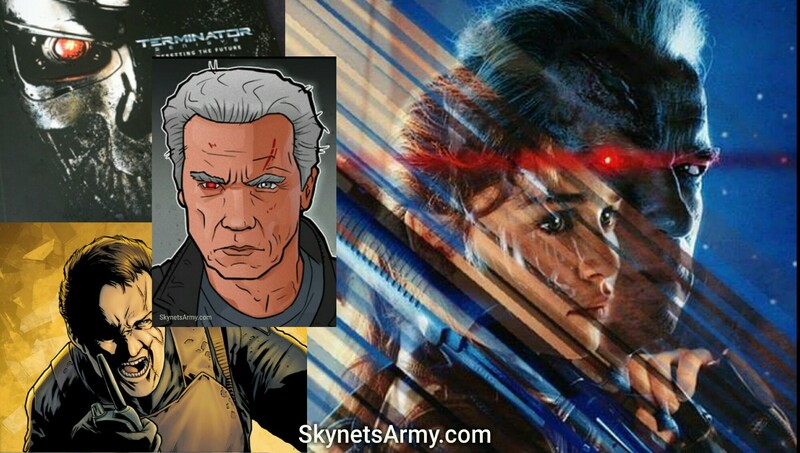 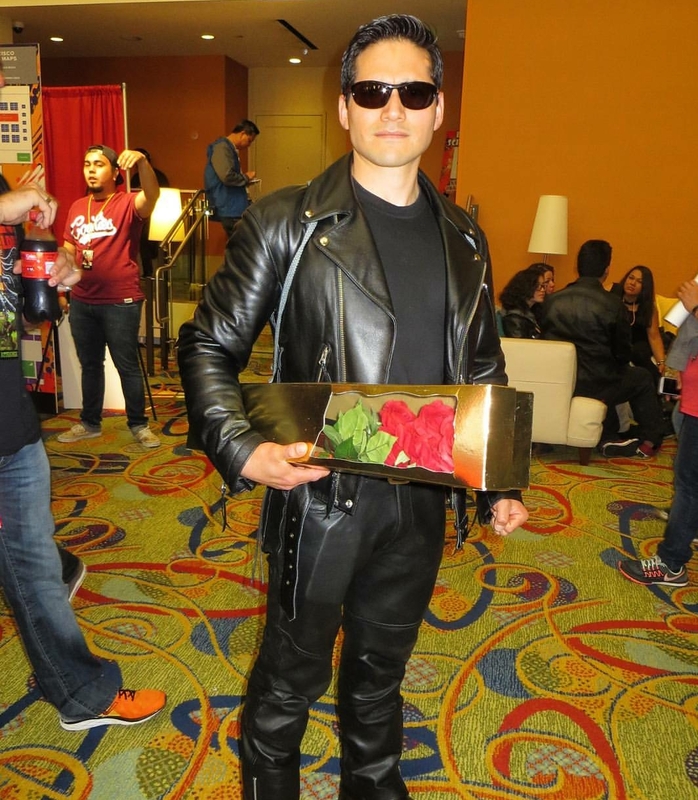 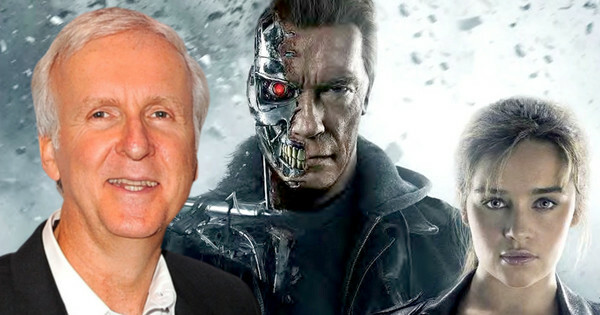 [EDITORIAL – Contribution from ARMY] As Terminator fans are anxiously awaiting the next movie in the Terminator film franchise, there is a minor amount of disgruntled fans that shockingly do not want to see another film released. 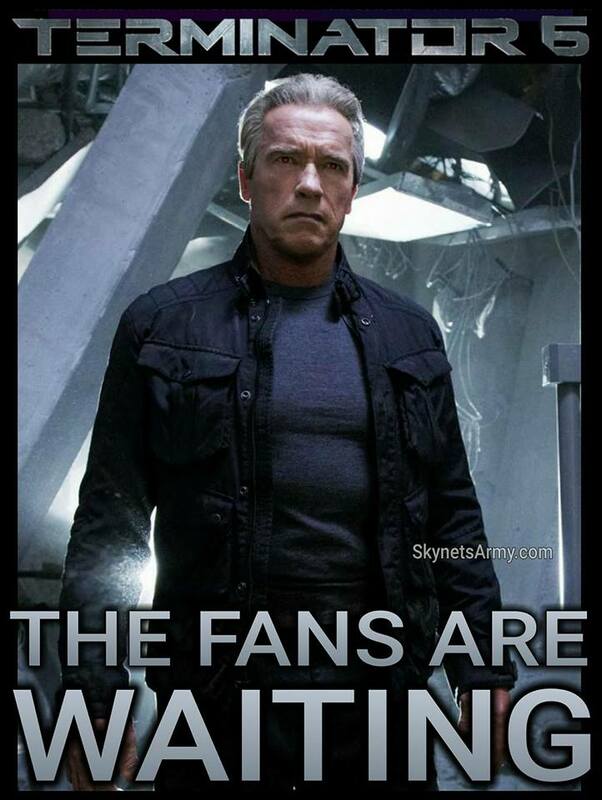 I should know. 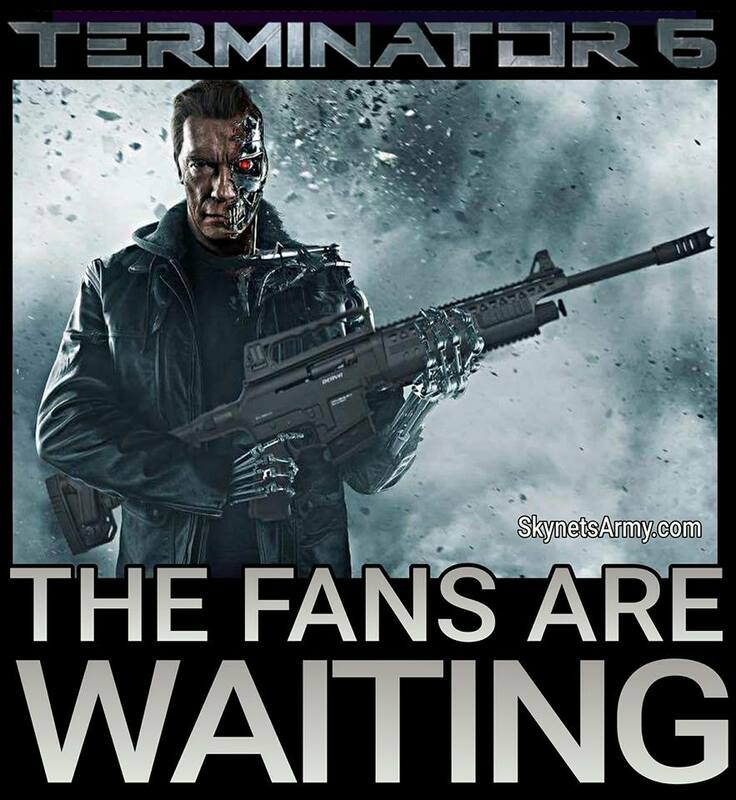 I was one of them. 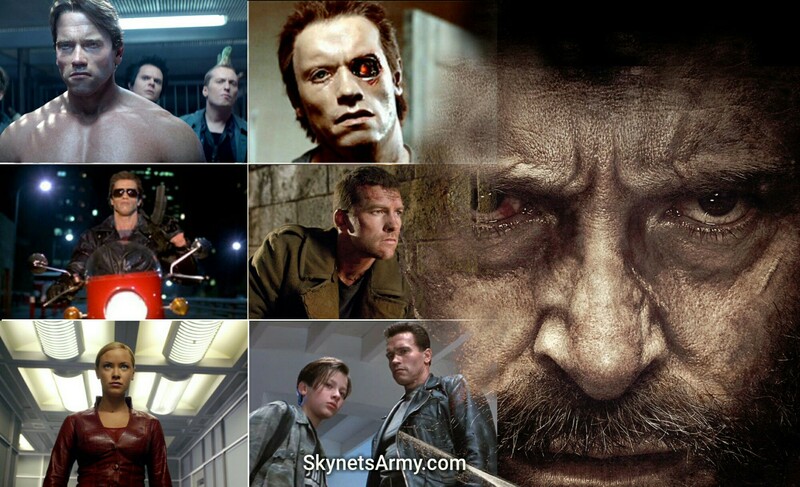 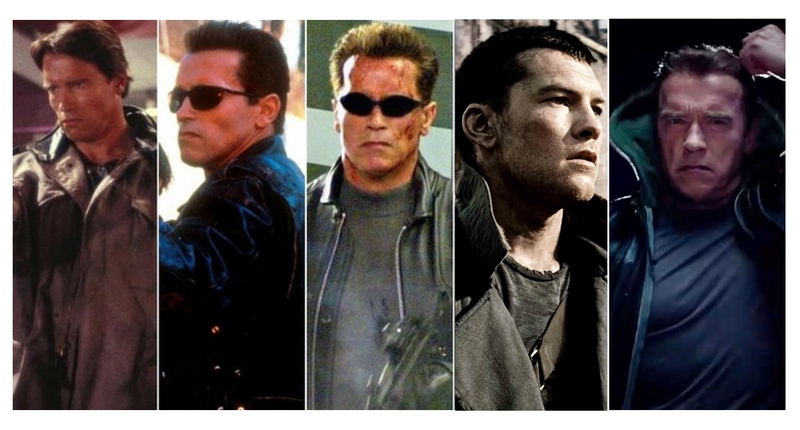 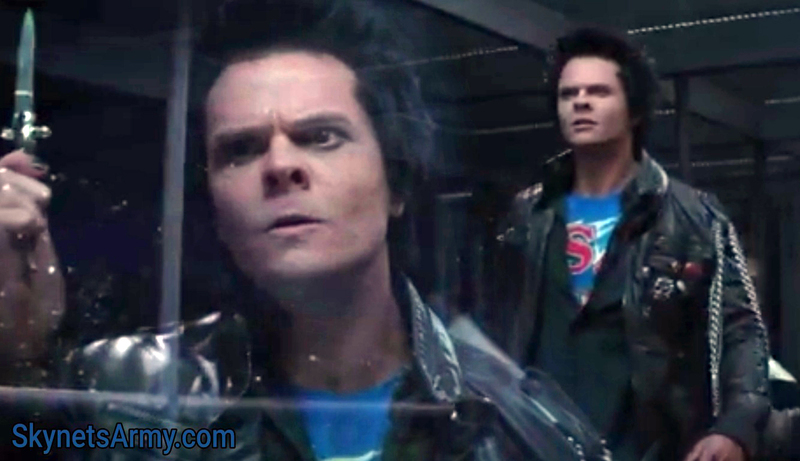 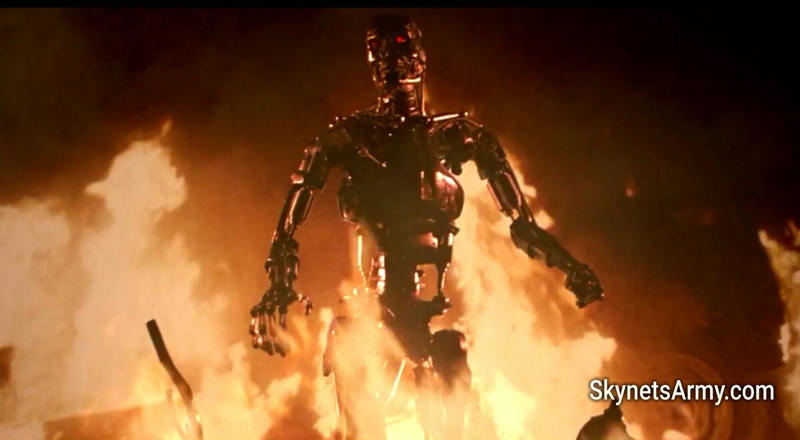 It wasn’t until I saw “Logan” that I have officially changed my mind about new Terminator films.